PUBG Mobile – released to the iOS App Store and Google Play Store by Tencent Mobile and Quantum & Lightspeed Studio – has officially undergone yet another update, taking it to version 0.5.1. But, as always, there is a catch: the update has only been pushed out for the version of the game available in China. This update is one that PUBG gamers have been waiting for. It immediately brings a whole new gaming area and the environment in the form of the Desert Map – called the MiraMar Map – which is packed full of new guns and pistols. The visuals of the game have also been improved, offering 60 frames-per-second and enhanced audio to bring a more realistic AV experience to PUBG Mobile. Tencent has also added a host of other improvements, including a variety of new gaming modes and improved gaming mechanics in vital parts of the title. It actually feels like a whole new game, which goes some way to confirming how big an update this is. This isn’t the first time that a release has been pushed purely to Chinese users, either. 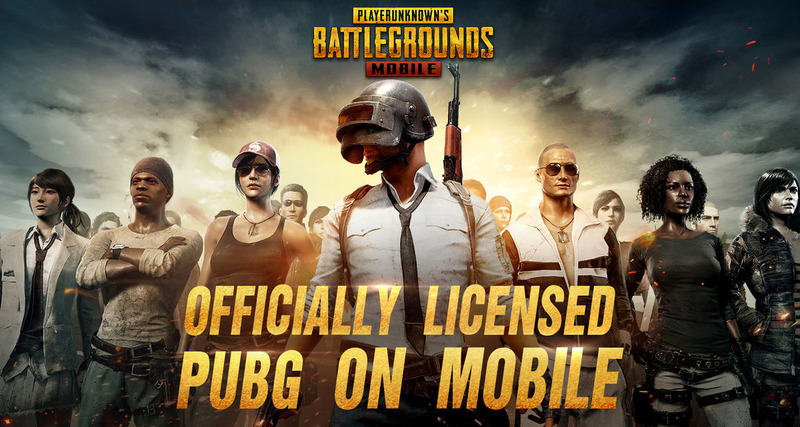 If you are a PUBG Mobile fan, and really cannot imagine living in a gaming world where you aren’t running the latest version and simply need these latest changes in your life, then you are going to need to be running the latest version from the Chinese market. Unfortunately for gamers living outside of China, PUBG Mobile for English global users is actually still sitting on version 0.3.3 with version 0.4.0 hopefully coming soon. And the fun doesn’t stop there. Once you have that Chinese version of PUBG Mobile APK for Android or IPA for iOS downloaded, you’re going to need to have an active WeChat account in order to log in and use the game. Thankfully, we also have all of the relevant information that you need to get that account up and running here. Of course, if all of that seems a little too much like hard work, then we’re sure that Tencent and partners will extend this update to the globally available English version of the game in due course. Stay tuned!